All of Lexi's videos are on YouTube.Com. To watch videos, click on the "Click Here to Watch" link below that you want to watch and it will open in a new window. We hope you enjoy watching Lexi in action! 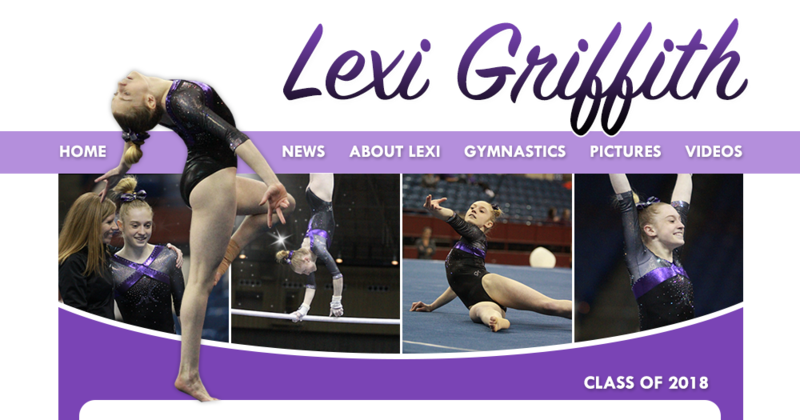 To watch Lexi's training videos, please click on "Play All" on the middle of the video and it will start playing all videos continuously. You can watch particular videos by clicking on the "Playlist" on the top left corner and it will give you a list of other videos.